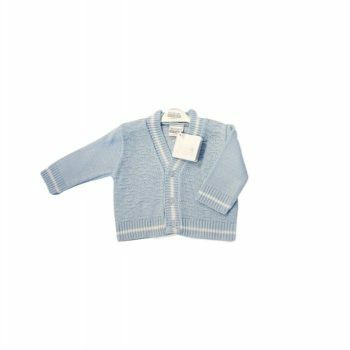 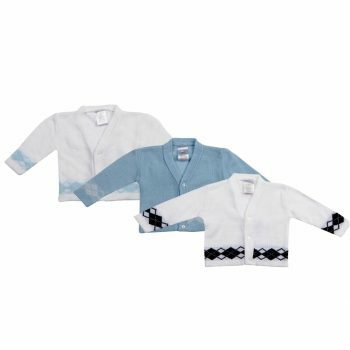 Gorgeous knitted baby boy cardigan. 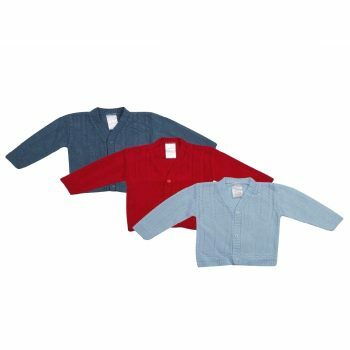 Available in Red, Navy and Light Blue. 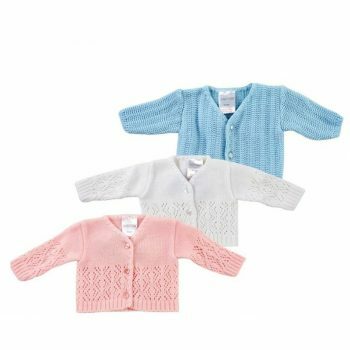 Gorgeous knitted baby boy cardigan. 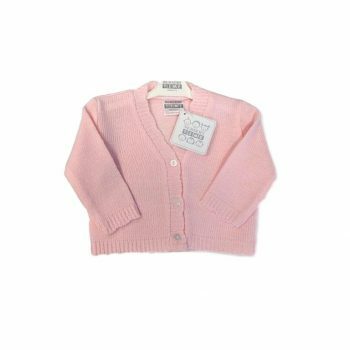 Gorgeous knitted baby girl cardigan. 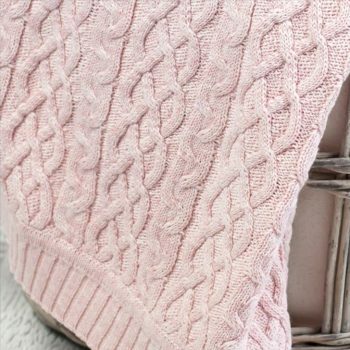 A luxurious lightweight knitted cotton blanket with a traditional cable knit design. 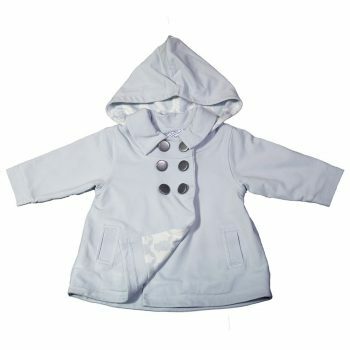 Baby boy's coat, full internal lining with detachable hood in Blueberry Blue. 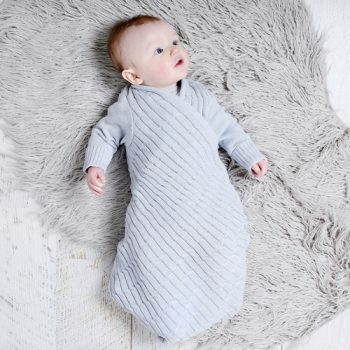 Gorgeous, soft and warm. 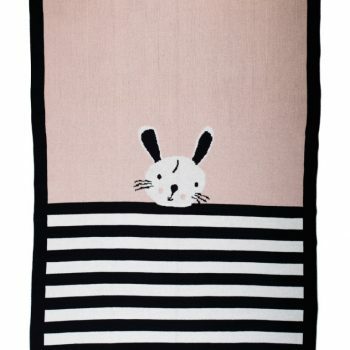 The only words that can describe this Bunny Mofit Blanket by Gingerlilly. 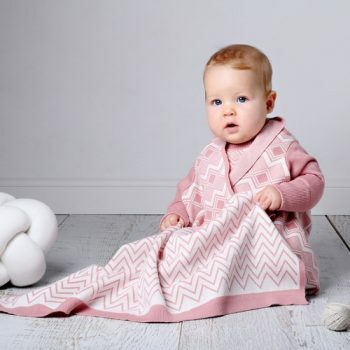 Gorgeous, soft and warm. 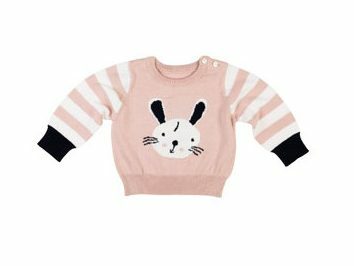 The only words that can describe this Bunny Jumper by Gingerlilly. 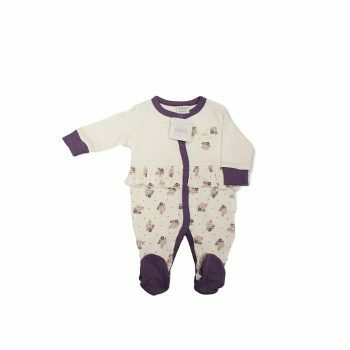 Gorgeous soft bunny velour jumpsuit. 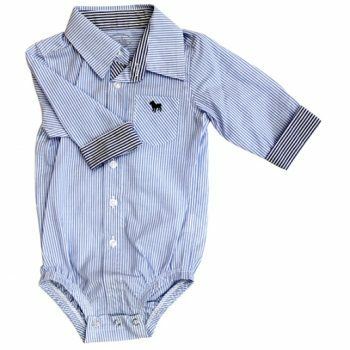 Bodysuit has the same features as a business shirt designed with buttons all the way down and a snap close bottom. 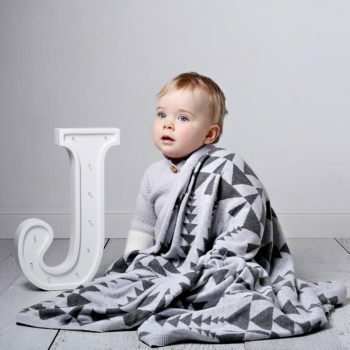 A lightweight knitted cotton blanket with Scandinavian inspired patterns. 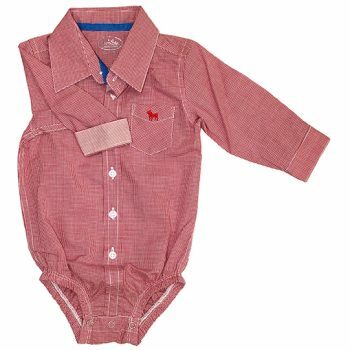 Comfort meets style. 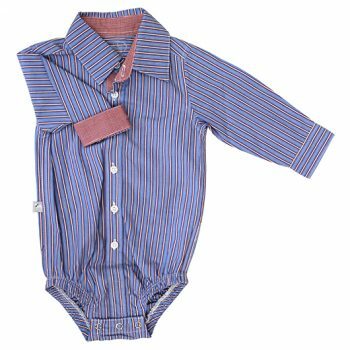 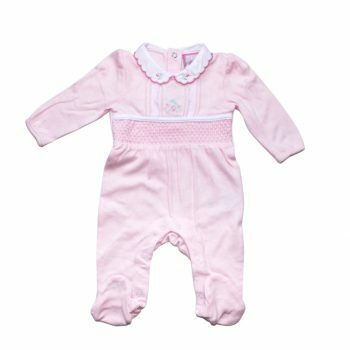 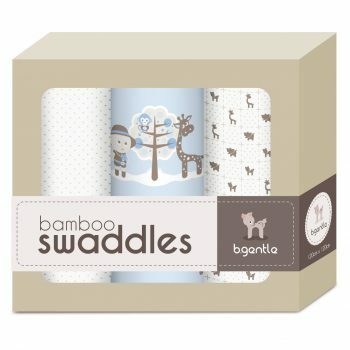 Made from a luxurious blend of bamboo and organic cotton features long sleeves, footsies and a stylish collar. 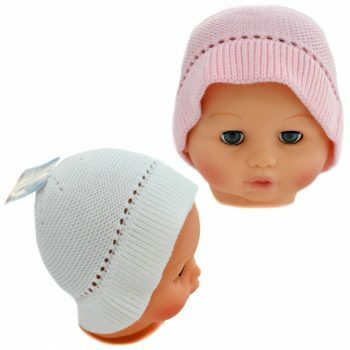 Made from luxurious blend of bamboo and organic cotton, features long sleeves, footsies and a stylish collar. 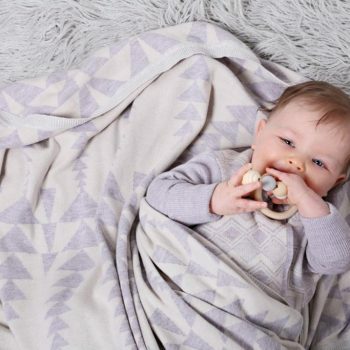 Stylish, soft and sleek. 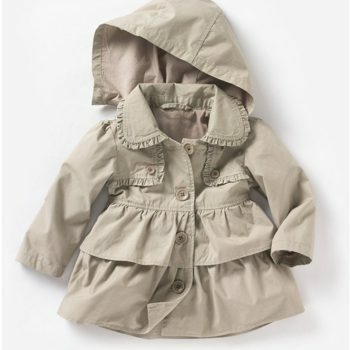 This is the only jacket you'll need this Autumn for your little girl. 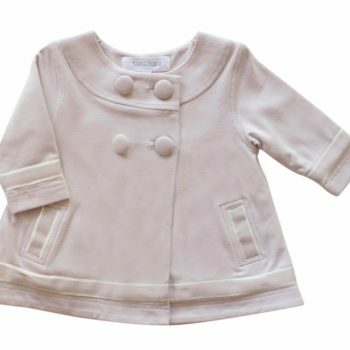 Baby girl pea coat, full internal lining. 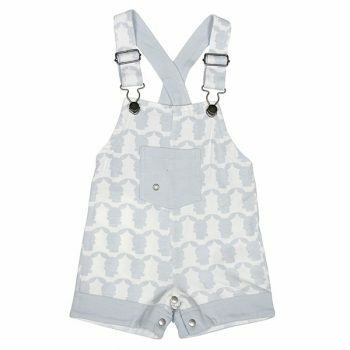 Australian design by Nanny Pickle. 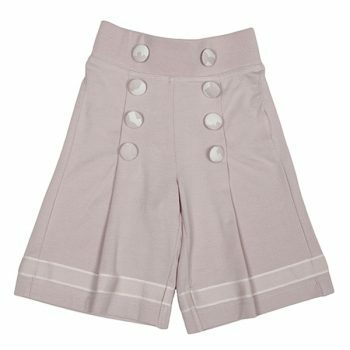 Sweet and stylish sailor pants with pleats and button detail. 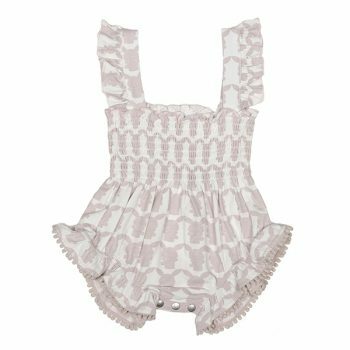 The perfect pair of pants that can accompany any top or body suit. 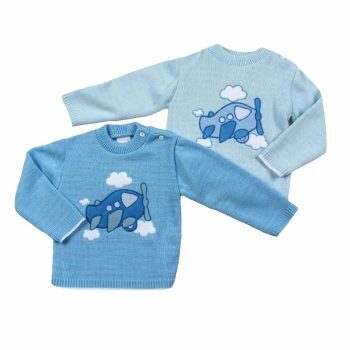 Gorgeous, soft and warm. 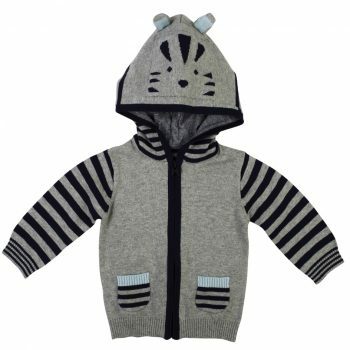 The only words that can describe this Cat Hooded Jumper by Gingerlilly. 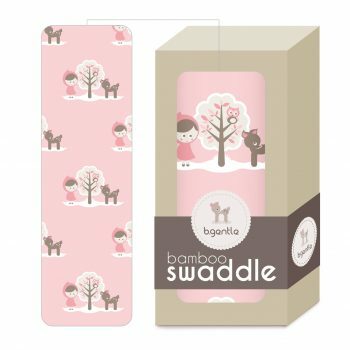 Gorgeous, soft and warm. 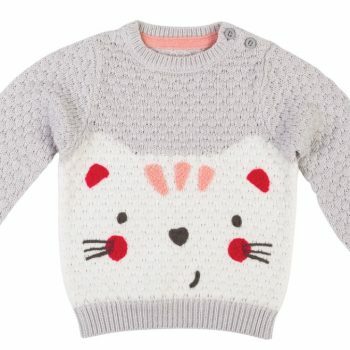 The only words that can describe this Cat Jumper by Gingerlilly. 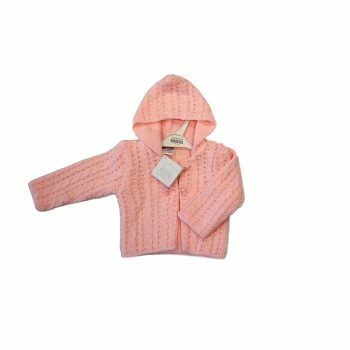 Gorgeous winter baby girl pram coat with hood. 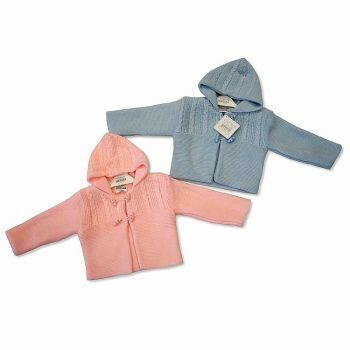 Gorgeous winter baby pram coats with hood. 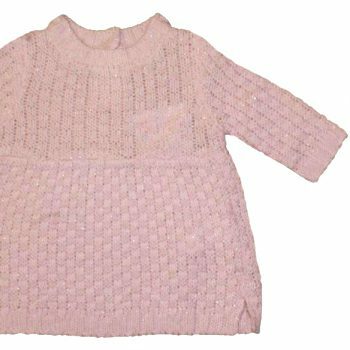 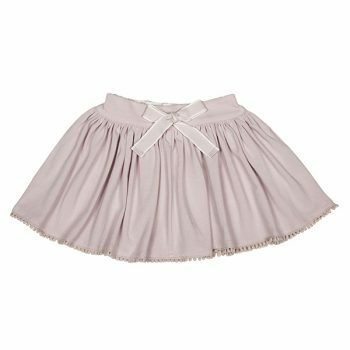 Gorgeous knitted baby girl dress with matching tights/stockings. 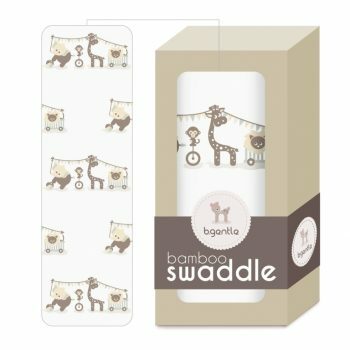 Designer swaddles from Bgentle. 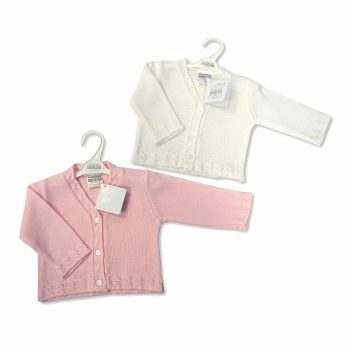 Luxuriously soft and generous size. Gorgeous, soft and warm. 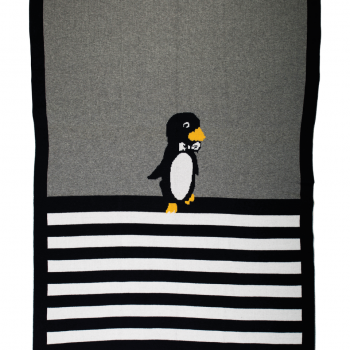 The only words that can describe this Penguin Motif Blanket by Gingerlilly. 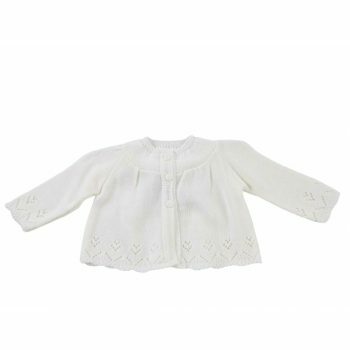 Gorgeous, soft and warm. 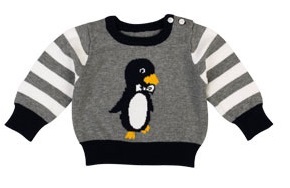 The only words that can describe this Penguin Jumper by Gingerlilly. 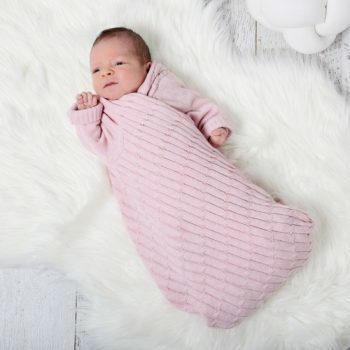 The shwrap™ is a unique design concept, it's a baby blanket with sleeves designed especially for babies.